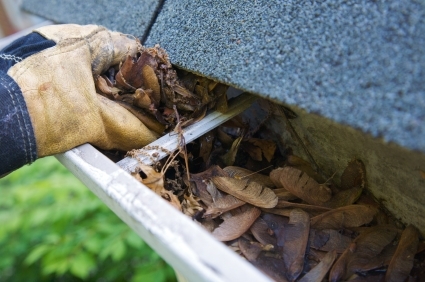 A-1 The Clear Choice will clean all the debris and leaves from your gutters, downspouts and accessible roof areas. 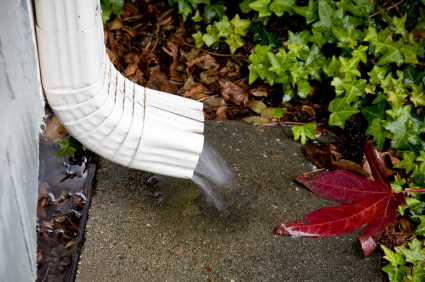 Water is then flushed through the downspouts to ensure proper discharge. The debris will be disposed of in your green bin or we can bag it and take it away upon request. 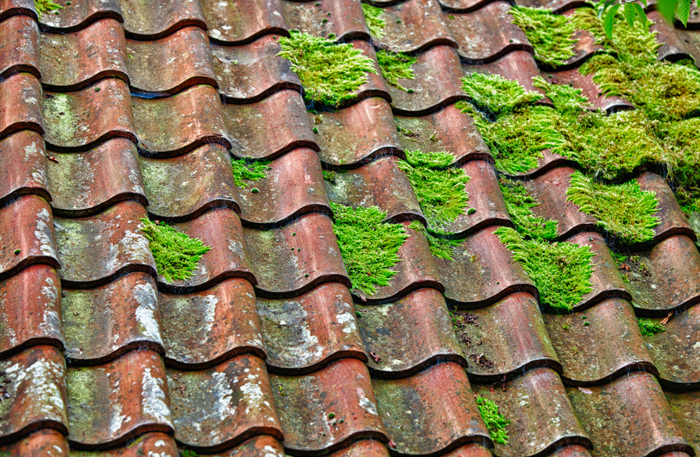 Moss Removal – Moss can be particularly damaging to a roof if allowed to grow over time. 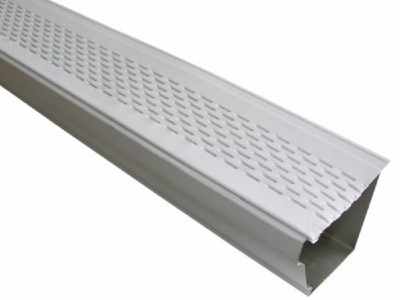 * Our current favorite product is Leaf Shelter which provides a combination of affordability, durability and effectiveness. Other systems are available.